Content marketing now plays a larger and more strategic role in an organization’s overall marketing strategy than ever before. Organizations are beginning to understand how content can be a valuable tool for helping to grow their customer base and achieve their business goals. 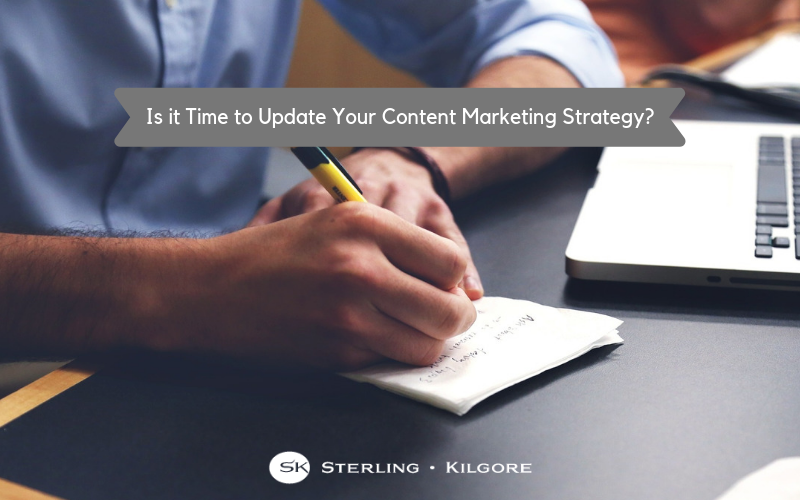 Even though content marketing has evolved significantly over the past few years due to changes in technology and customer expectations, one thing will always remain the same: “content is king.” Customers will always be drawn to high-quality content that demonstrates that a brand understands them and their needs. When used effectively, content marketing can help to both create and build meaningful relationships with customers. One thing to take note of is that the lifespan of content has been shrinking. As company content has become increasingly digital, there is less time to catch a viewer’s attention because your audience is constantly bombarded with messages. Understanding how to get your message across quickly and effectively is important because content can easily get lost in the newsfeeds as your viewers are scrolling through. Additionally, content has become increasingly targeted. While it’s easier to get your message in front of your target audience than ever before, your customers have come to expect a relevant message that speaks to their specific needs and preferences in a tone that is appropriate and appealing. Businesses risk alienating customers with generic content that is written for a broad audience. At Sterling, we love helping businesses create content that gets noticed and sparks engagement. Give us a call and we will work together to engage with your audience, build your brand and deliver your remarkable message.